P.J. 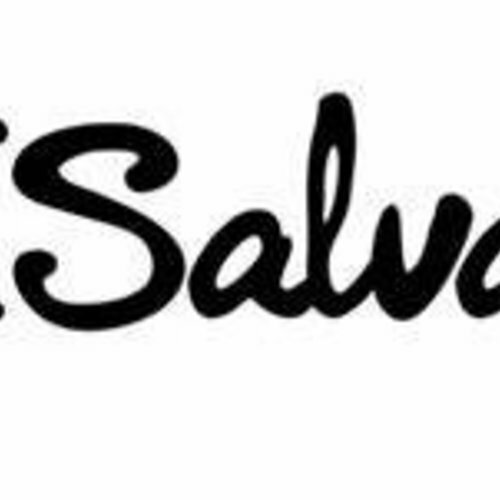 Salvage is a California contemporary lifestyle brand specializing in luxury essentials and the pursuit of a comfy, casual lifestyle. In a time where “staying in” is the new “going out”, P.J. Salvage leads the global apparel market as it holds comfort and down-time as valuable luxuries in life. Stay comfy!